Tales from the Town Hall – adds fuel to the fire – Rotherham Council: What A Pantomime! Rotherham Council: What A Pantomime! New from the FOI Register – Is RMBC breaking planning laws? 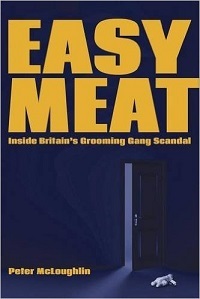 Readers might be interested in the contrast with the way they dealt with Arthur Newey, Read Arthur Newey still fighting 10 years on!. Rob Foulds has enquired further when the promised improvements still do not work! For your advice the records of the Standards Committee Review Panel are still not appearing under the Council’s website page ‘Meetings, agendas and minutes’ in spite of your acceptance of the need for this to be the case. 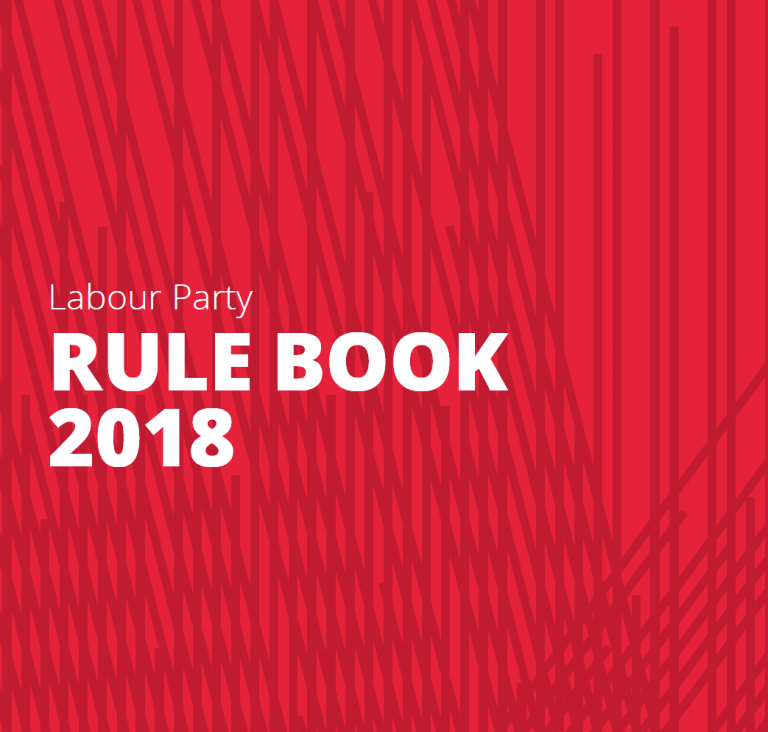 It is noticeable however that the references on that web page, to the Standards Committee, have been altered since our previous correspondence and whilst links are offered to a would-be enquirer, these have been devised to result in the production of no useful information whatsoever. 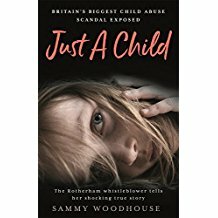 This is the link to the page where I’m supposed to be able to find the records > http://moderngov.rotherham.gov.uk/ieListMeetings.aspx?CId=919&Year=2011 and you will see for yourself that there is nothing there of relevance to the Review Panel Hearings. In fact, why that page should offer me a link to Declarations of Interests, I really don’t know; furthermore it offers to provide me with the Interests of Cllr Cutts, for instance, and as you will know that should be (emphatically) “Mr Cutts”. Thanks to Rob Foulds, for keeping us updated on this particular saga. Anyone with a tale to tell on this issue, please tell us with a comment. Alternatively contact RikiLeaks in confidence. Don Buxton probes for information – response now in! We brought you the news that Don Buxton was enquiring of the Council what had happened to a previous loan to the ‘Millers’ of £25,000. Read Don’s questions by clicking on this link to the original post, Don Buxton probes for information. RMBC do not hold any information and therefore we cannot provide a response to your questions. Any financial information pertaining to the 1986 loan has been destroyed in accordance with guidelines for the retention of financial data. 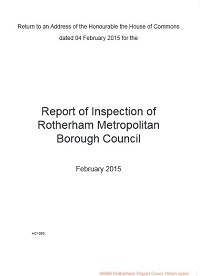 In accordance with the procedures of Rotherham Metropolitan Borough Council (RMBC), I am advising you that the cost to the authority in responding to this request has been £106 which reflects the staff time and administration costs involved. RMBC however does not currently make any charge to customers for processing Freedom of Information Act requests. If you are not satisfied with this response you have the right to an internal review by the Council. Please contact us via the above email address or by post to Sarah Corbett, Information Governance Manager, Legal Services, Council Offices, Doncaster Gate, Doncaster Road , Rotherham . South Yorkshire , S65 1DJ. The information in this e-mail is confidential and intended solely for the use of the individual to whom it was addressed. If you are not the intended recipient, be advised that you have received this e-mail in error and that any use, dissemination, forwarding, printing or copying of this e-mail is strictly prohibited. If you have received this e-mail in error, please advise the sender by using the reply facility in your e-mail software, and then delete it from your system. Rotherham MBC may monitor the content of the e-mails sent and received via its network for the purposes of ensuring compliance with the law and with RMBC policies. 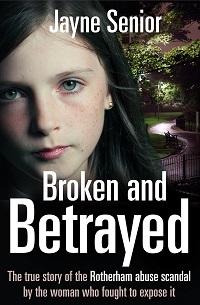 Any views or opinions presented are only those of the author and not those of Rotherham MBC. Thank you for your predictable and much anticipated FOI response which was entirely in line with my modest expectations. It comes as no surprise whatsoever to me that RMBC is relying on corporate Transient Global Amnesia (TGA) to reply to my question. It also appears from the historic records of the Advertiser from which the story was originally gleaned that there was also similar collective TGA among the Labour Elected Members of 1986 who also appeared to have no such recall of the specific terms and conditions of their dispensation of public largesse at that time. You further make reference to a ridiculous spurious notional sum of £106 for the production of the response to me. I shall be grateful if you will be kind enough to specifically quantify and itemise the basis upon which you make your fanciful hypothetical financial calculation. Also please further advise me on whether the complete financial details in relation to the sum of £5 Million of taxpayers’ money which has been publicised this year as being offered to Rotherham United FC will be available to obtain and peruse in detail under the terms of the Freedom of Information Act. Thank you for your specific itemised breakdown in relation to the spurious notional sum of £106 which you originally included in your FOI response to me. Rogers little extras? Not so little actually! We are grateful to, ‘A Friend of Old Rotherham’, who has supplied us with this example of greed by the Council Leader, read on…..
Our aim is to catalogue all of our contributors and readers FOI request so that information can be effectively shared. Probably the most important part of making an FOI request, getting exposure for the results! To share yours with us please, Email us by clicking here. 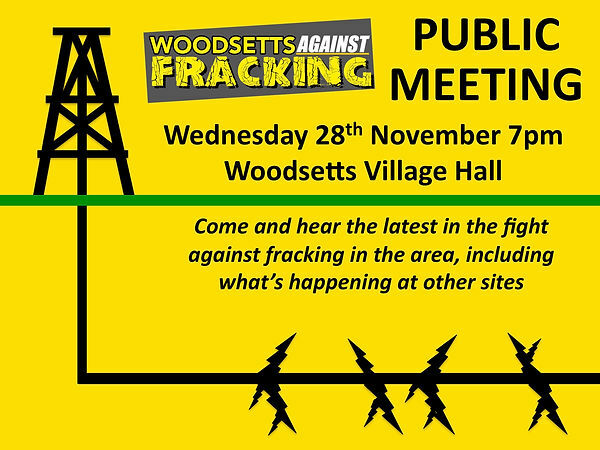 To read The FOI Register click here.